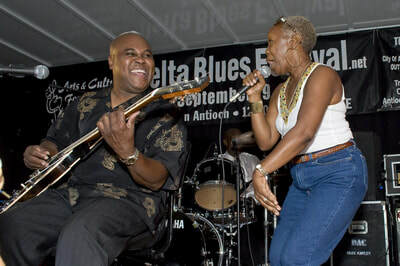 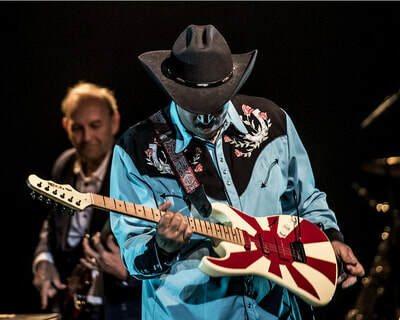 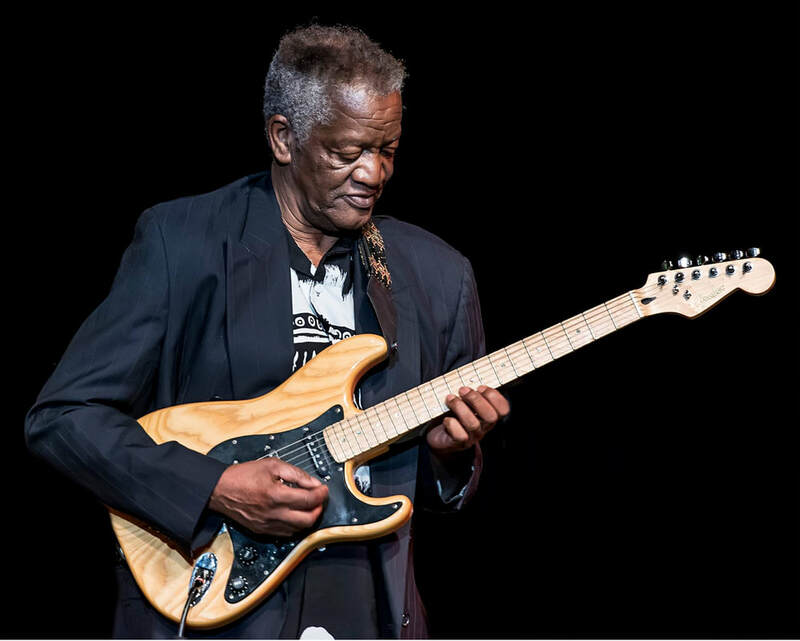 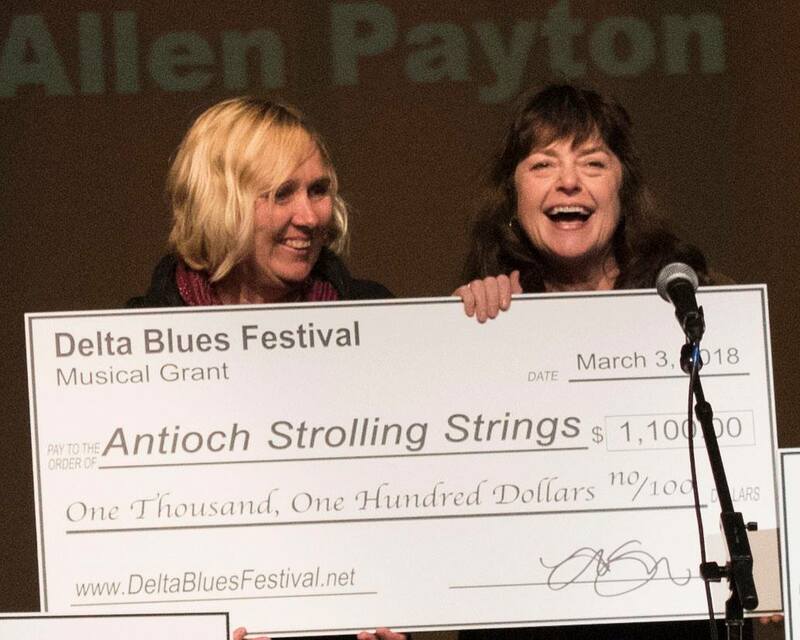 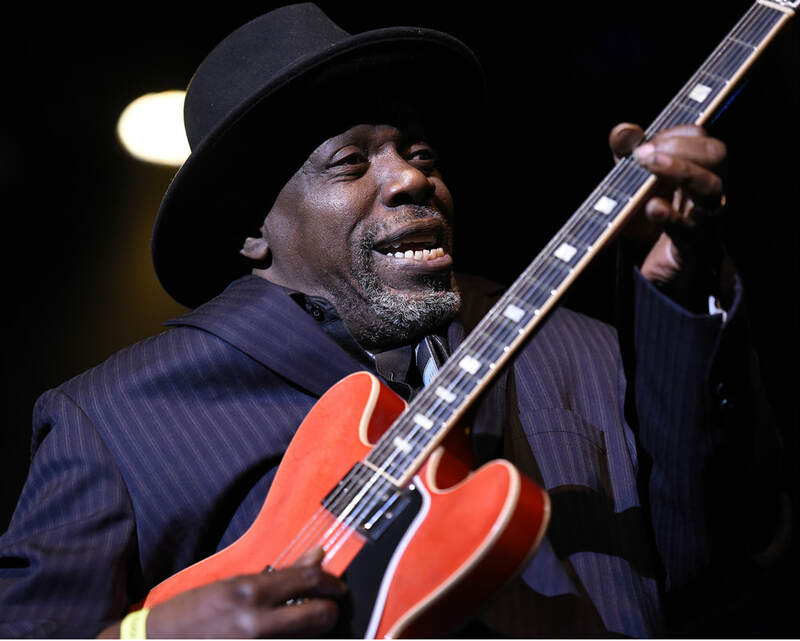 The Delta Blues Festival is committed to it's community. 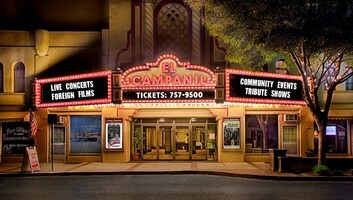 Each year, we have our Benefit Concert at El Campanil Theatre and donate the proceeds to the community. 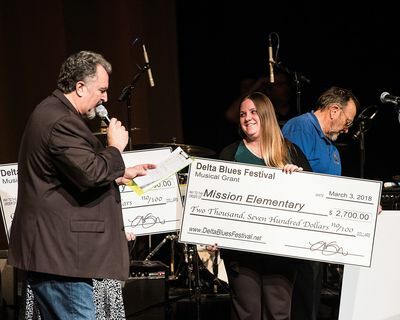 It's a fun way to "give back" to the community that has supported us for so many years. 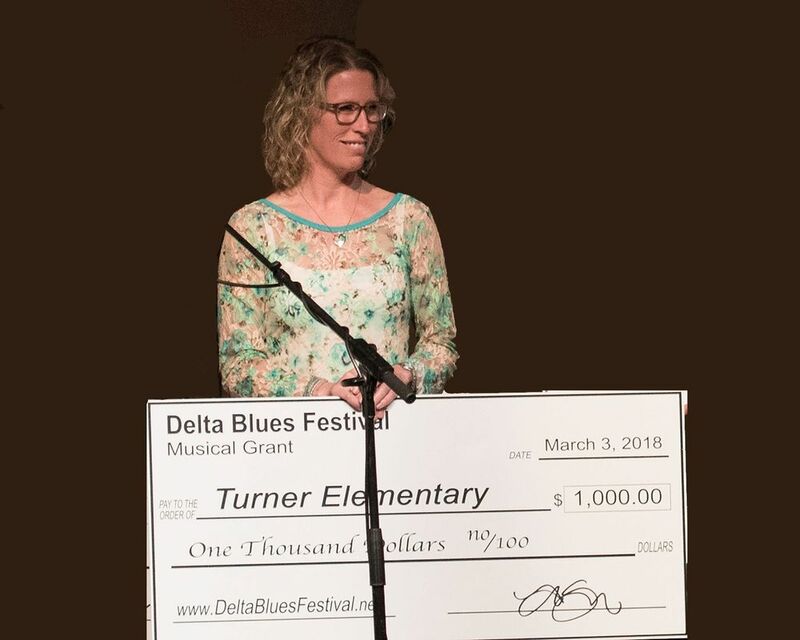 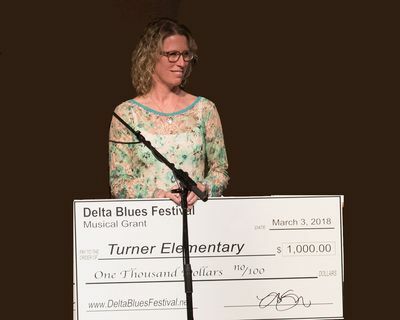 in 2018, we gave away $13,000 in grants and scholarships to assist with musical education! 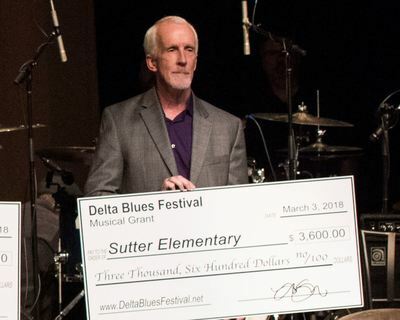 If you are an organization based in Antioch, CA, and your organization benefits students through music, this grant is for you. 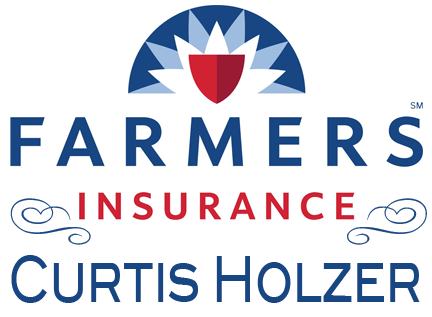 Our application is painless, and we award the funds at our Benefit Concert. 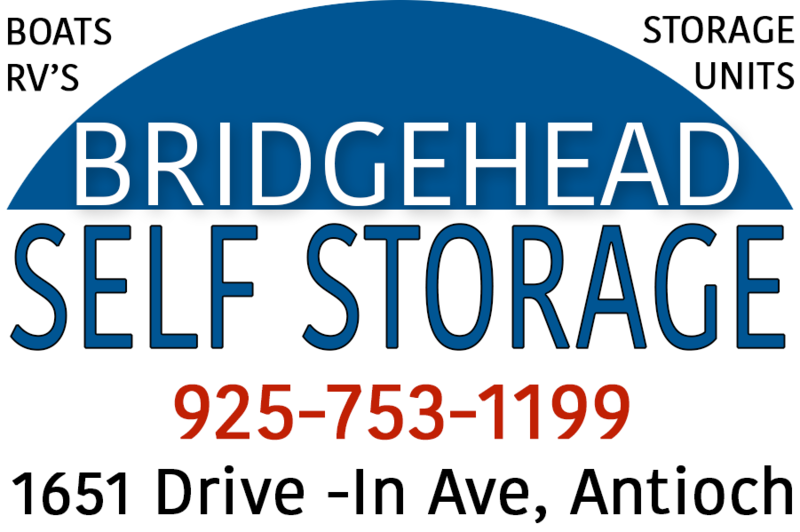 Please click on the link below to sign up.